Crispus Attucks has been immortalized as the first casualty of the American Revolutionary War and the first African American hero. 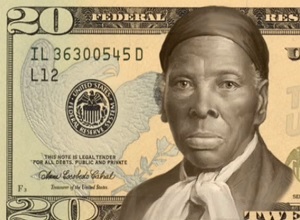 He was in the front line of a group 50 patriots defying British troops when suddenly shots were fired. Crispus was the first person shot and killed with two bullets in the chest in the historic event that became known as The Boston Massacre. Four men died and six were wounded. As an African American patriot Crispus Attucks represents the 5,000 African American soldiers who fought for an independent America. The role of Crispus Attucks in the American Revolution is full of controversy. Was he in the wrong place at the wrong time? 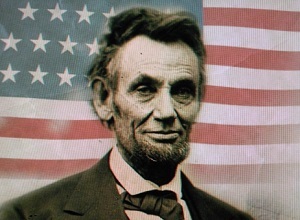 Did he die for freedom? Either a hero or a violent instigator, his murder stirred the revolutionary fervor and America’s fight for its liberation from the British. 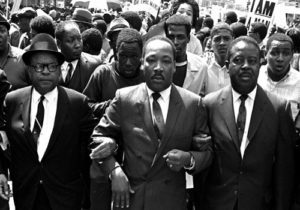 A few days after the Massacre the five men killed were honored in a funeral procession, said to have been attended by 10,000 people. They were followed by the crowd to the Old Granary Burial Ground on Tremont Street where they laid their bodies to rest. The Boston Massacre was so important to the citizens of Boston that its anniversary was observed every year leading up to the Independence War. 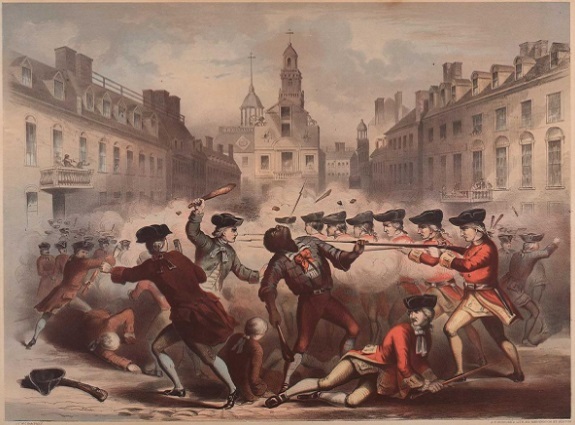 Attucks was immortalized as a hero in William L. Champney’s chromolithograph, Boston Massacre, March 5th, 1770. As a man of African descent, Attucks became an icon of the anti-slavery movement in the early nineteenth century as a hero who stood up and died defending his freedom and rights. Attucks developed an appreciation of freedom and at age 27 he ran away from his Master William Brown. 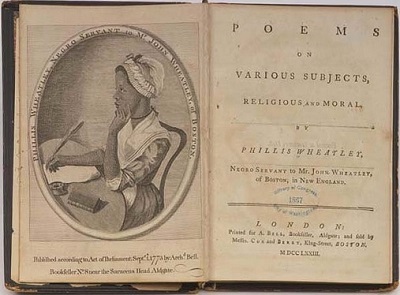 The abolition of slavery started in 1688 when German and Dutch Quakers denounced the practice. 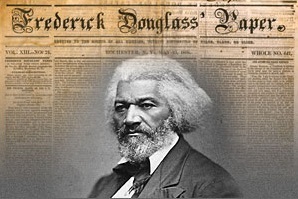 In early 1800s the movement reached America with both blacks and whites fighting to abolish the institution of slavery which continued until the Civil War. 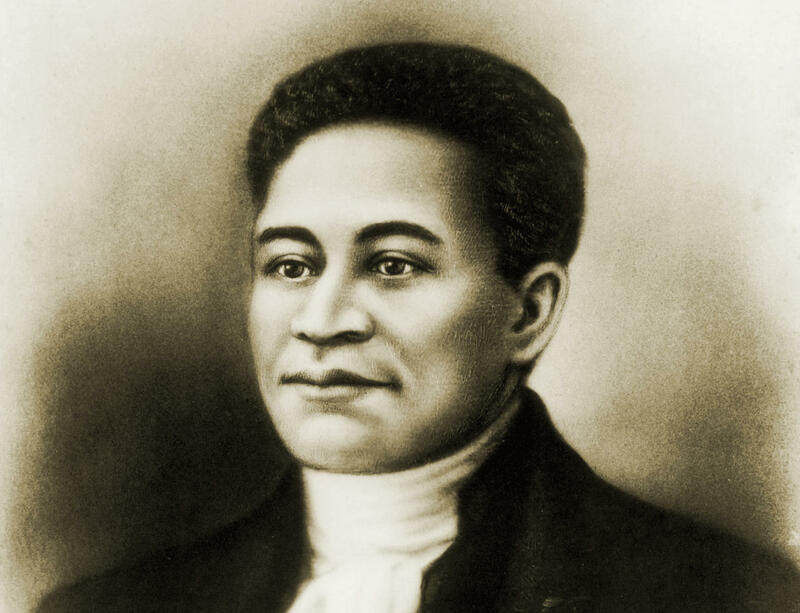 Attucks was celebrated as “the first to defy, the first to die” by poet John Boyle O’Reilly. In 1888 and not without controversy, a monument was built in Boston Common commemorating the death of the five men who died in the Boston Massacre: Crispus Attucks, Samuel Gray, James Caldwell, Samuel Maverick and Patrick Carr. The five men brought a preliminary victory to the American Revolution. Crispus Attucks continues to be honored by the American public. 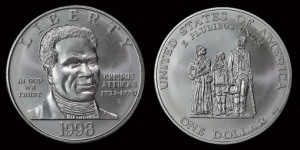 In 1998, to commemorate the 275th anniversary of his birth, the US Mint issued a silver coin in honor of Attucks. 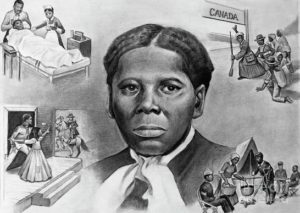 Many schools, children centers, foundations and museums are named after him representing the struggle and heroism of a black man searching for freedom.